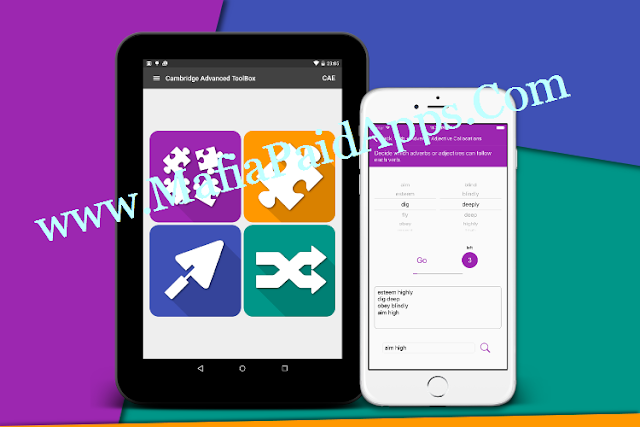 Each of the four sections of the app corresponds to one of the four tasks. Each section has eight units including notes, preview and practice activities. Sample exam questions are provided for each section. Cambridge Advanced ToolBox is designed especially to help students preparing to sit the revised CAE but will be of value to any advanced student. Fixed bugs & added progress tracking.